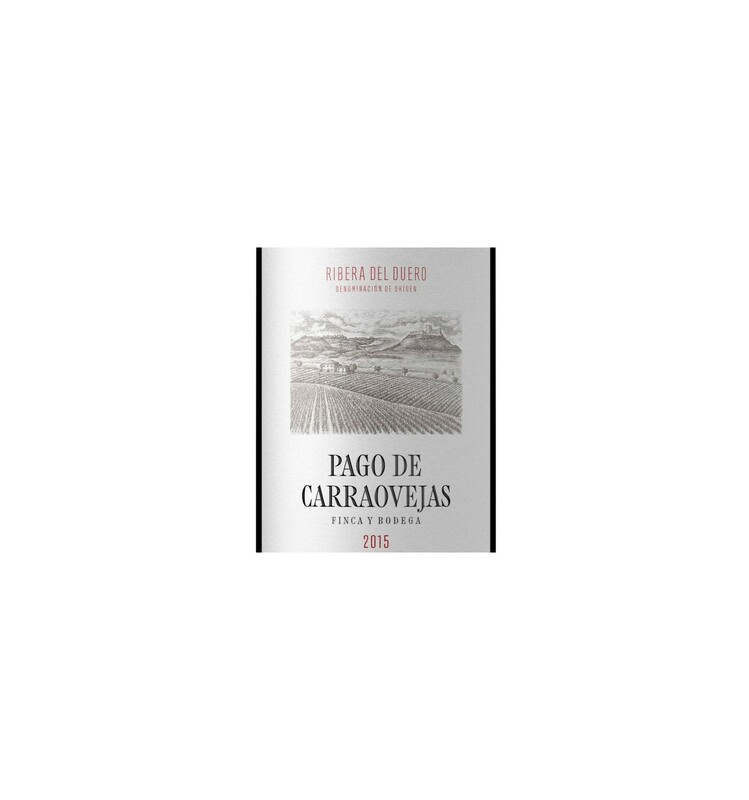 Pago de Carrovejas is one of the best Red Crianza wine that you can find in Rivera del Duero. With a delicate selection of Tempranillo grapes (90%) Cabernet Suavignon (8%) and Merlot (2%) , the pure expression of the Ribera del Duero is born. 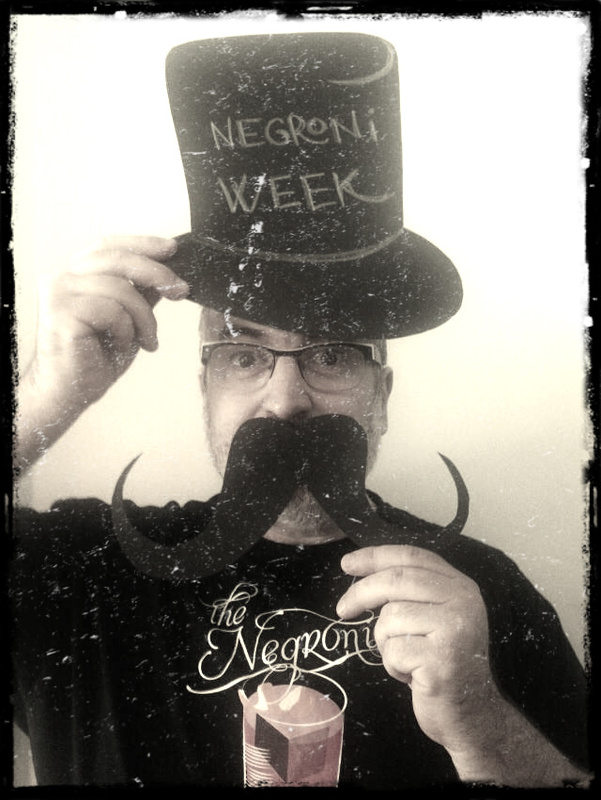 Rest for 12 months in oak barrels and then once botteled goes to rest in the cellars to be distributed to great wines lovers. 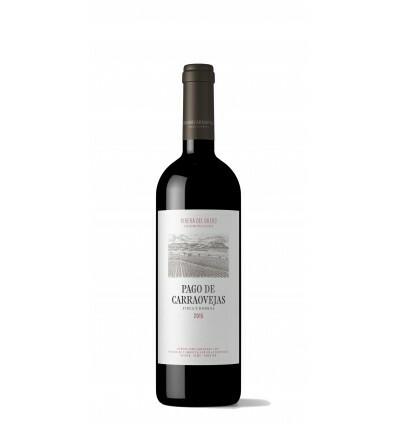 Ideal to accompany with iberico secreto (pork), cured cheese, a good lamb or a red grilled meat.